This, ladies and gentlemen, is how powerful Twitter can be. My buddy Sean (@seanfrancois) jokingly dubs it "Where Amazing Happens" after talking with the likes of Dwight Howard, Larry Fitzgerald, and Ernie Johnson on Twitter. Whether you thought it was a fad or something "you just didn't understand", this story goes to show how much social media mediums like Twitter, Facebook etc. is much a part of this generation. Now, there are a ton of pro athletes on Twitter. And it's a great medium for athletes to interact with the fans, as opposed to us reading a "quote" from a post-game press conference. 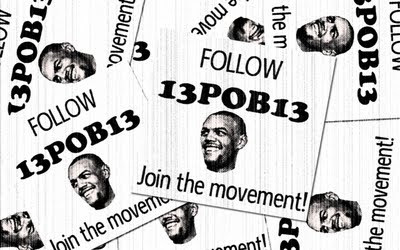 Patrick O'Bryant (aka 13POB13 on Twitter) has been trying to rally some followers on Twitter, and put up some regular season tickets on the line if he was able to reach 2000 followers by opening night. As somewhat of a humorous gesture, I put together a logo and did a little post to help Mr. O'Bryant's quest. I sent an email to a few of the bloggers to help hype it up. Scott (aka altraps) put up a $500 donation (to the Raptors Foundation) to the table if Patrick O'Bryant was able to reach 2500 followers by October 31st. Patrick immediately offered to match the $500 and it just spiralled from there. After some tweets and re-tweets galore.....Scott/AltRaps has helped orchestrate a donation of close to $8000 (at the time of this post), with Patrick O'Bryant upping his donation from the inital $500 to $2500. All thanks to Raps bloggers and fans alike. For the updates on the donation check out AltRaps' blog. To add how much coverage this is getting, this has hit some Raptors media heavy hitters with Eric Smith interviewing Patrick O'Bryant on Raptors.com regarding this and Doug Smith mentioning it this morning's blog (shoutouts to @liston for giving Doug Smith the heads up). You'll even find guys like Matt Devlin and Paul Jones on Twitter hyping it up. That's it! 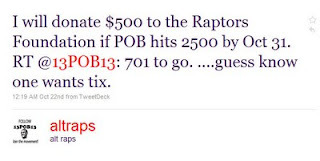 This is going to a good cause AND you may even score some Raptors regular season tickets. Now if you don't know what the Team Up Foundation is, go to their site here. 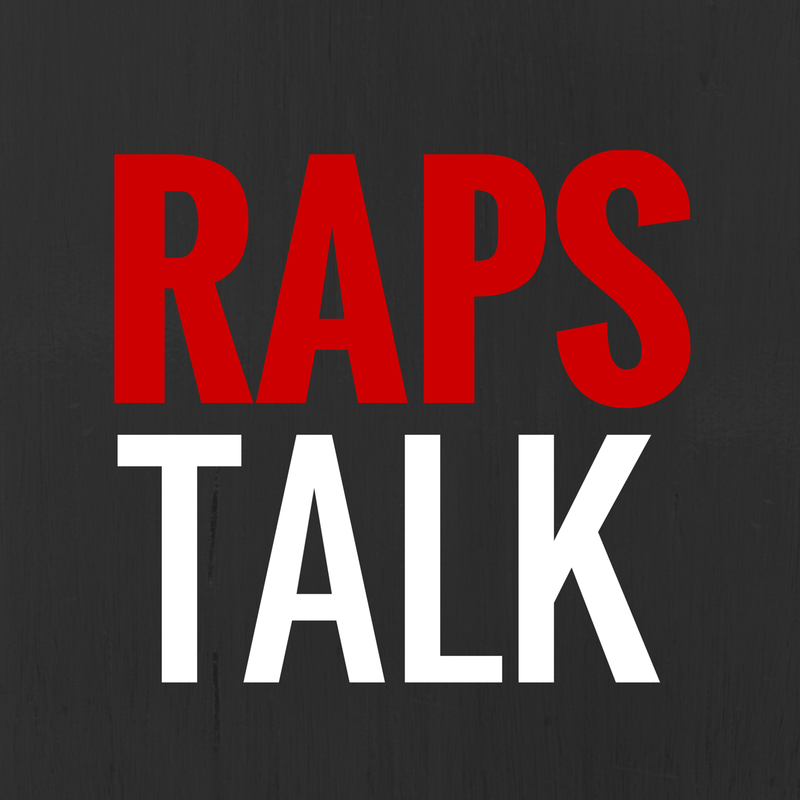 Anyhow, big shoutouts to Scott aka AltRaps, Patrick O'Bryant and all the Raps fans/bloggers for teaming up for the good cause.